Museums in Washington, DC experienced a visitor feast or famine in early 2019 due to the 35-day partial US federal government shutdown—which could substantially affect attendance figures for the year, both negatively and positively. The 19 Smithsonian institutions—which include the National Zoo and the Cooper Hewitt and National Museum of the American Indian in New York—were open to the public for only the last three days of January, receiving just 13% of the visitors for that month in 2018: 158,412 compared with 1.22 million. January visitor rates at individual Smithsonian museums mostly ranged between 4% and 16% year-on-year. 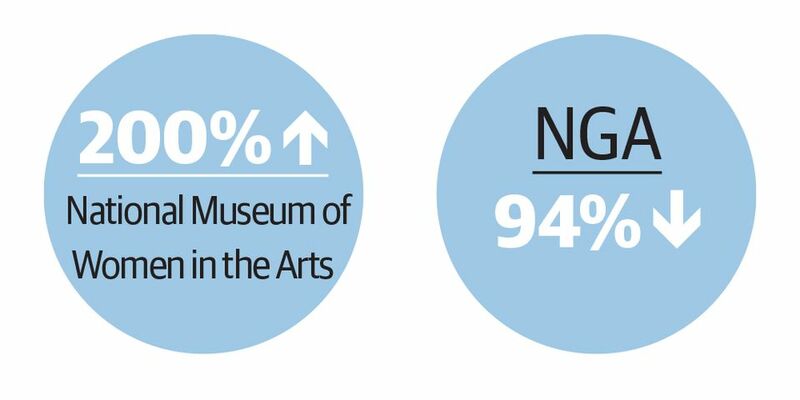 In the four days it was open, the National Gallery of Art pulled in just 6% of visitors compared with the previous January. The Hirshhorn was one of the few that fared better, bringing in 8,840 people in three days—nearly 20% of the 44,385 in all of January 2018. High interest in the interactive technology exhibition Rafael Lozano-Hemmer: Pulse (until 28 April) may have in part led to the higher turnout, a museum spokeswoman says. 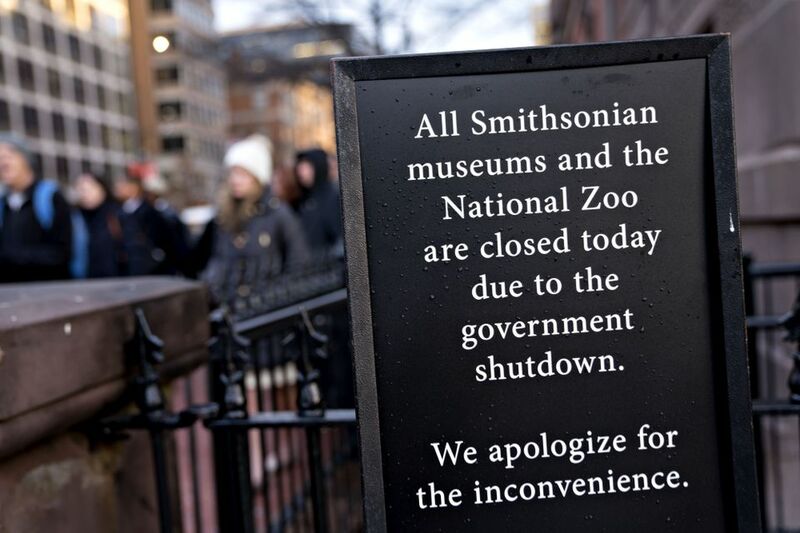 In contrast, the city’s private art museums appear to have benefited from the government shutdown, by attracting not only tourists and others unable to visit the federally funded museums but also furloughed government workers, who took advantage of free admission at some venues. The National Museum of Women in the Arts drew three times as many visitors as in January 2018, in part due to the popularity of its survey on fashion house Rodarte (10 November 2018-10 February). A museum spokeswoman cited “the success of the Rodarte exhibition, the government shutdown, furloughed federal employees’ visits, families and friends visiting over the holidays, and the reinstallation of our collection galleries” as factors in the increased attendance. The private Kreeger Museum, which offered free entry for furloughed federal workers, saw increased attendance, though a spokeswoman noted that “numbers are up significantly over last year overall due to changes in museum hours and admission”. The Phillips Collection had a “300% increase for total admission in the first week of 2019 compared to the government shutdown period in December 2018, [while the Smithsonian and NGA were still open],” a spokeswoman says. The Phillips waived entrance fees for furloughed federal employees, leading to a 400% increase in visits by federal employees in the first week of January compared with late December.